It was an exciting summer for Little Man Ice Cream, which marked six years in its 28-foot-tall Lower Highland home and a number of other milestones. Since it opened, Little Man has donated one scoop of beans or rice to communities in need around the world for every scoop of ice cream it sells. 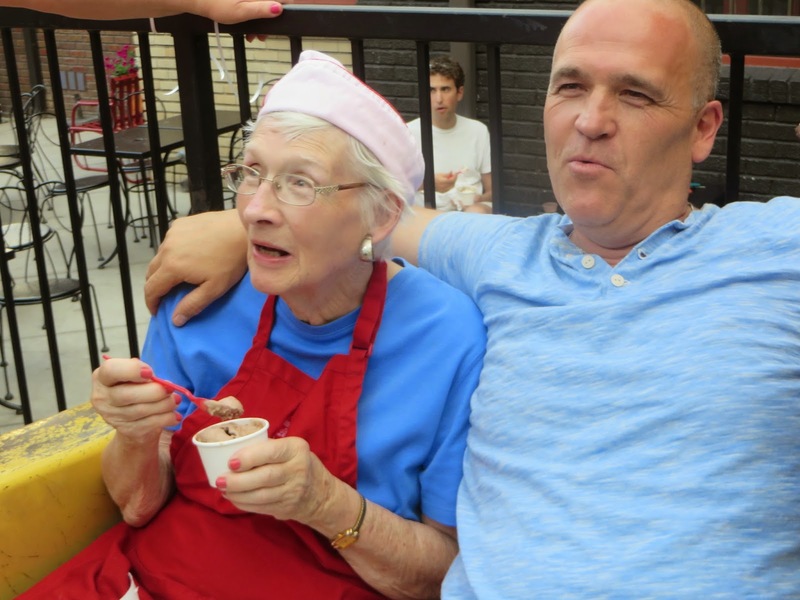 In July, Elaine Tamburello, mother of Little Man owner Paul Tamburello, had the honor of serving the shop’s millionth scoop and celebrating Little Man’s donation of one million scoops to developing nations. 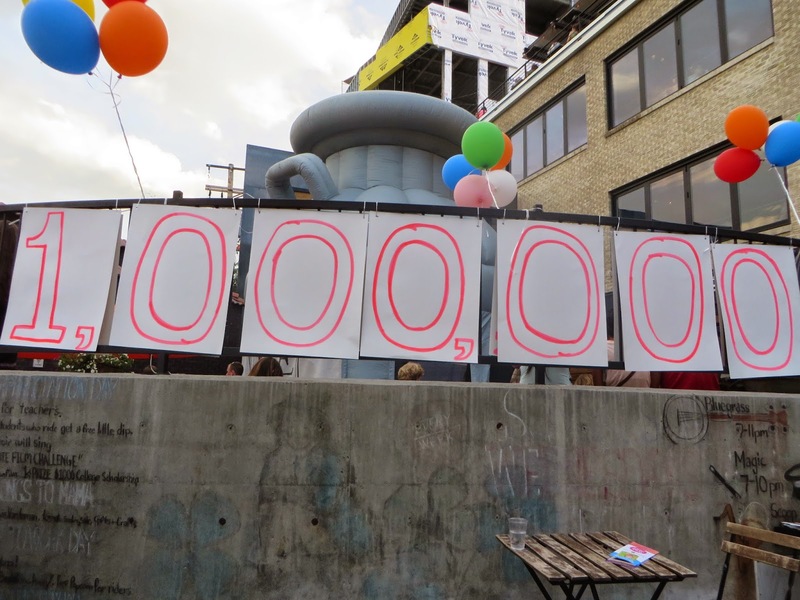 The celebration included a jazz band, free “little dips” and a philanthropic “market” featuring a variety of non-profits that have benefited from Little Man’s community contributions. Little Man also grew its brand by leaps and bounds, expanding the number of outlets carrying its products to more than 25 across the metro-area. 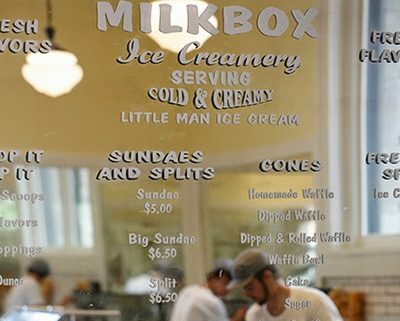 Perhaps the most prominent member of Little Man’s wholesale program is the Milkbox Ice Creamery at the newly renovated Union Station. The shop carries Little Man’s ice cream exclusively and has been doing brisk business since opening in July. It’s no surprise to see such great demand for Little’s Man frosty treats given the ice cream maker’s focus on creating unique flavors. Despite a full slate of community events, Little Man managed to launch a new slate of vegan ice cream flavors this summer, including such creative concoctions as The Bee’s Knees – a blend of vegan banana ice cream, bee-free honey swirl and a mixture of peanut butter-filled pretzels and The Munchies, featuring vegan peanut butter ice cream with chocolate chips, white chocolate chips, almonds, peanuts and marshmallows. The vegan flavors caught the attention of Everyday host and vegetarian Chris Parente who sampled the ice cream on air. 9News also featured Little Man in a segment on how to make the perfect root beer float. Watch it here. 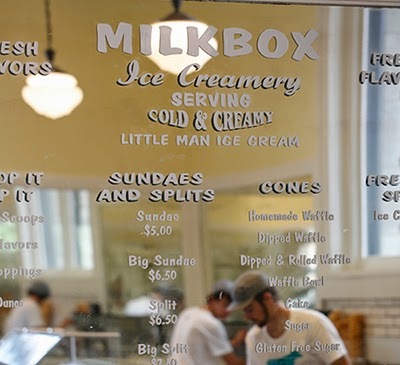 Next on Little Man’s list is moving into a bigger commissary to give the ice cream maker more room to experiment and meet the public’s appetite for its products. The new facility will also have a tasting room, so fans can sample the latest creations. 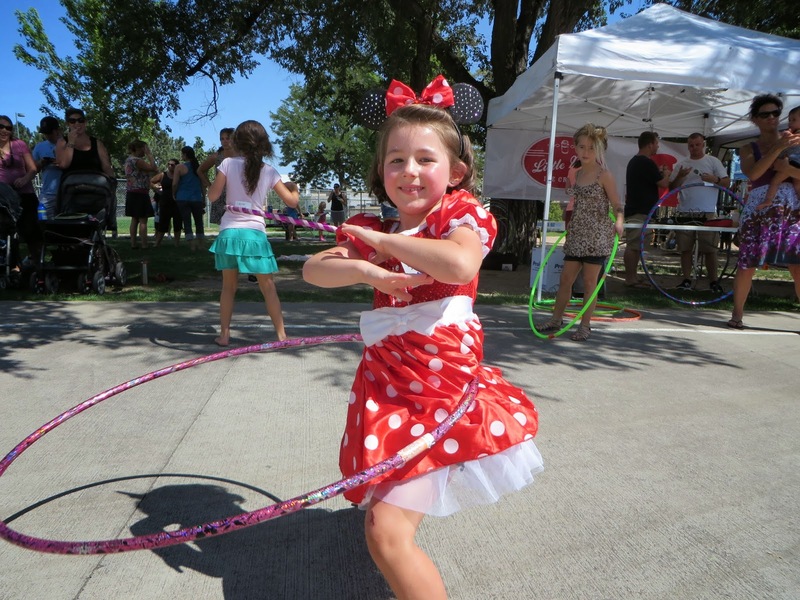 Little Man wrapped up its peak season September 28th with its annual Hula Hoop Contest, an event that draws young and old to compete in a fundraising effort for local schools. But don’t forget that the ice cream shop will continue to host the Highland Farmers Market and Artisan Alley from 9 a.m. to 1 p.m. the first two Fridays in October. Hope to see you there!